We’ve all had terrible leaders in our lives as well as great ones, but what separates them? What makes some great and some just the absolute worst? I read an article called 7 Leadership Qualities and Characteristics of Good Leaders which talked about what makes a leader a good one. There are different types of leaders that come to my mind when I hear that word: managers/bosses and leaders in friend groups. These are the things that are listed in the article as making a good leader in a more professional setting. Vision. Great leaders can see into the future with a clear idea of where they’re going and what they’re trying to accomplish. They typically view the future as exciting and full of possibilities. Courage. You have to to take risks to achieve anything big in life, and good leaders need to be willing to take that leap to achieve their goals. Integrity. 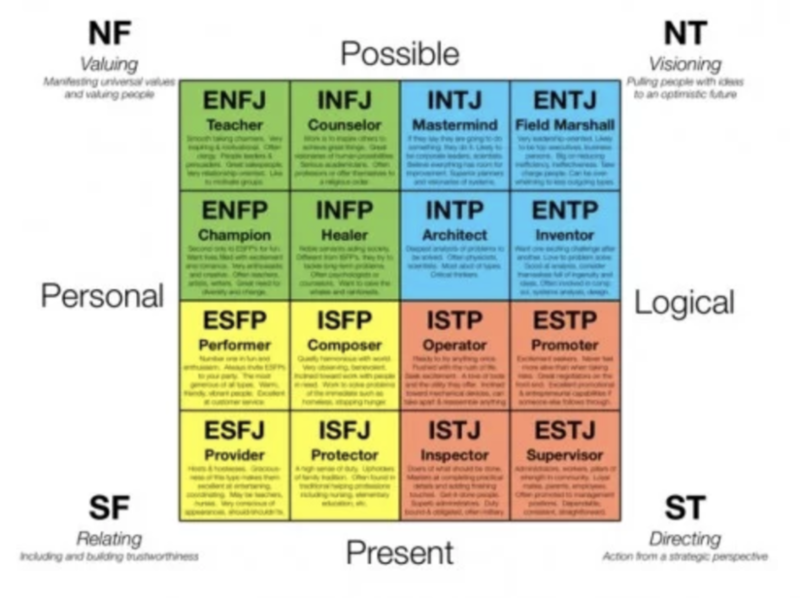 This is a biggie because if a leader doesn’t have this and they aren’t always truthful with the people they’re working with things can get real messy real fast. Humility. Great leaders can be strong and successful, but if they are arrogant and cocky no one is going to take them seriously or value what they have to say. It just gets annoying when someone thinks they’re super amazing and you’re lucky to be talking to them. Strategic Planning. They have to be able to anticipate what the future holds and be able to plan accordingly. Focus. They need to be able to focus on the needs of the company and the situation that they are in. To be an effective leader, you need to focus on your strengths in order to be successful. Cooperation. This is also a big one because if you make it difficult to work with you, no one is going to listen to what you have to say cause you’re going to piss everyone off. Another type of leader that comes to mind is in a friend group where there are multiple different personality types. Obviously, some people are more prone to being leaders and some are more prone to being followers, but neither position is bad if you don’t take things too far. A good example of a friend group with leaders and followers is How I Met Your Mother. This is a show about 5 young adults living in NYC and doing crazy things trying to find the loves of their life (whether that be a career or a significant other.) There’s Ted who is the guy who just wants to get married and have children and that’s what he bases a lot of his decisions off of. Then there’s Lily and Marshall who have been dating since the start of college and are basically the ideal couple in every way. Then there’s Barney who just wants to sleep with a lot of women and kind of makes a game out of it. Lastly, there’s Robin who is a news reporter who is very independent and is career minded. Lily, Barney, and Robin are all leaders in their own ways. Lily is a leader because she always has these ideas for the group of how they should each be living their lives and what they should be doing. She’s kind of like the mom of the group in that way. Barney is a leader because he’s Ted’s BFF and always gets him to do these crazy things with him and go out and pick up chicks and Ted just goes along with it. Lastly, Robin is a leader because she is independent and knows what she wants to do and doesn’t do anything just cause someone else wants her to do it. 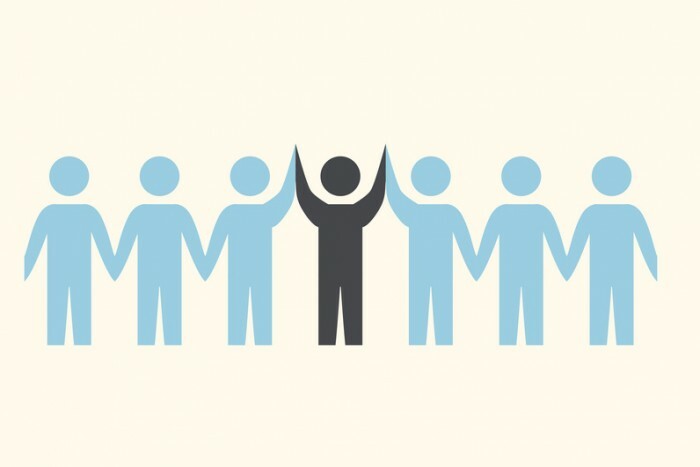 It’s important to have both leaders and followers in a group because if you had all leaders, you would all but heads, but if you had all followers nothing would get done. It’s good to have a balance of both types so you get a good variety and can play on all your individual strengths. 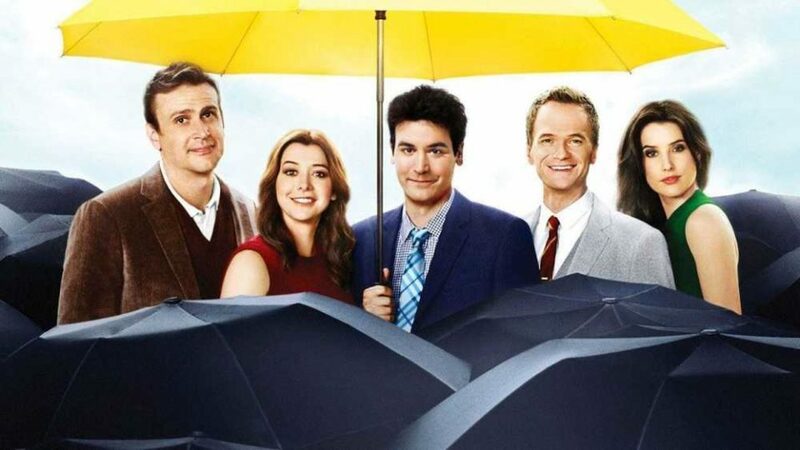 Which HIMYM character are you based on your Myers-Briggs personality type?